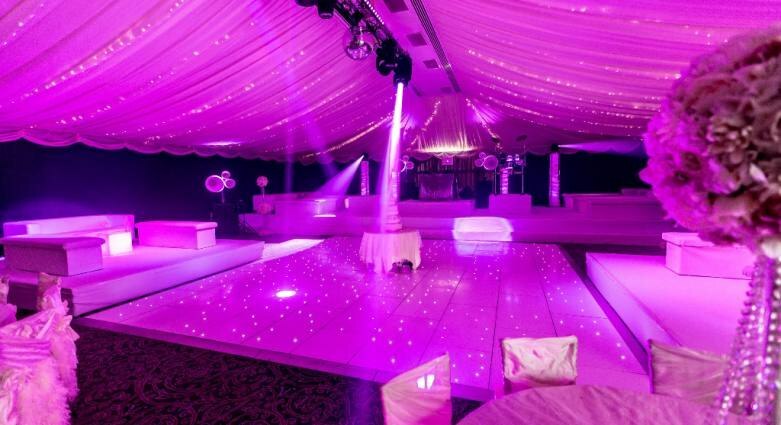 At Elite Event Group we provide a range of services for all events nationwide. 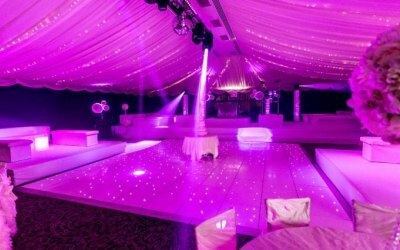 We Predominantly serve the Liverpool, Lancashire and Cheshire areas with our ultimate event packages. 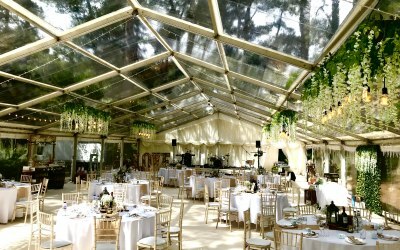 We pride ourselves in giving our customers that personal touch, and therefore would like to offer you the best price and service. 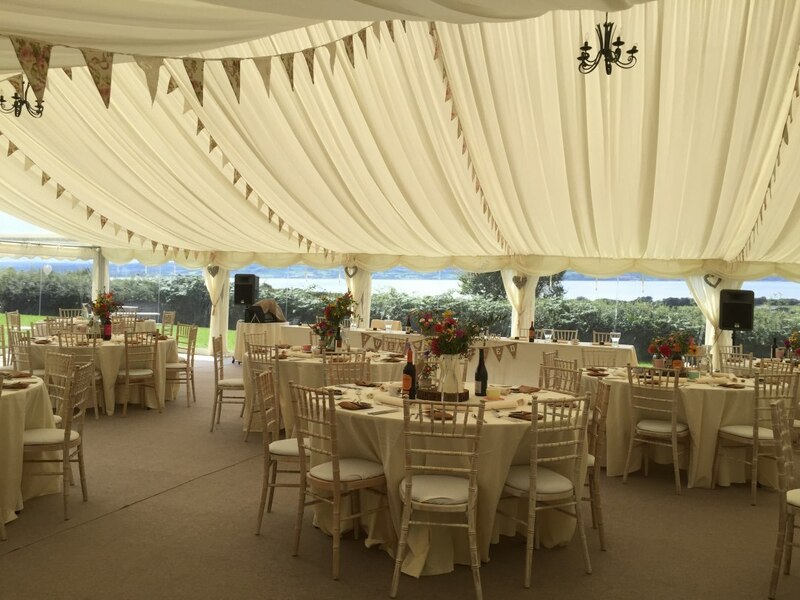 Our team can offer you in-depth advice to meet the many varied needs of your event, whether that’s organising a birthday party in your garden or a large scale wedding or corporate eventl, we also work with a number of organisers of major events including county shows. 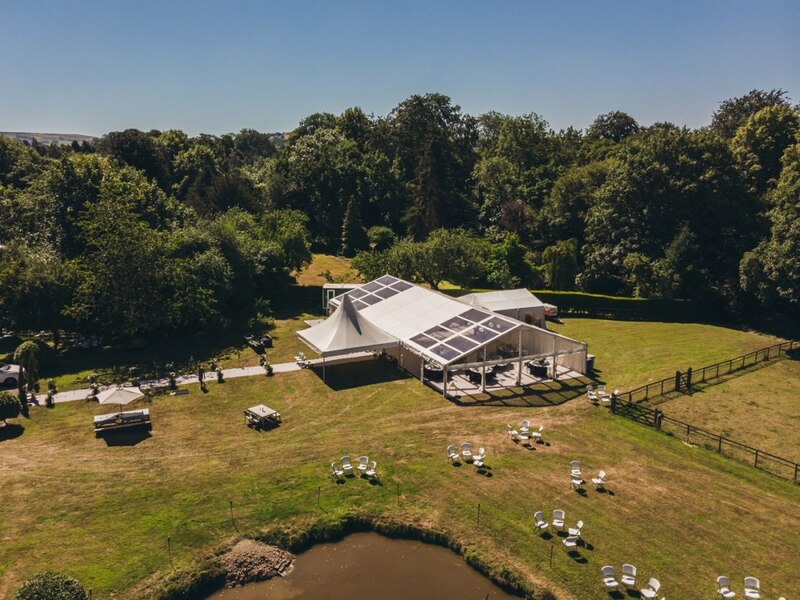 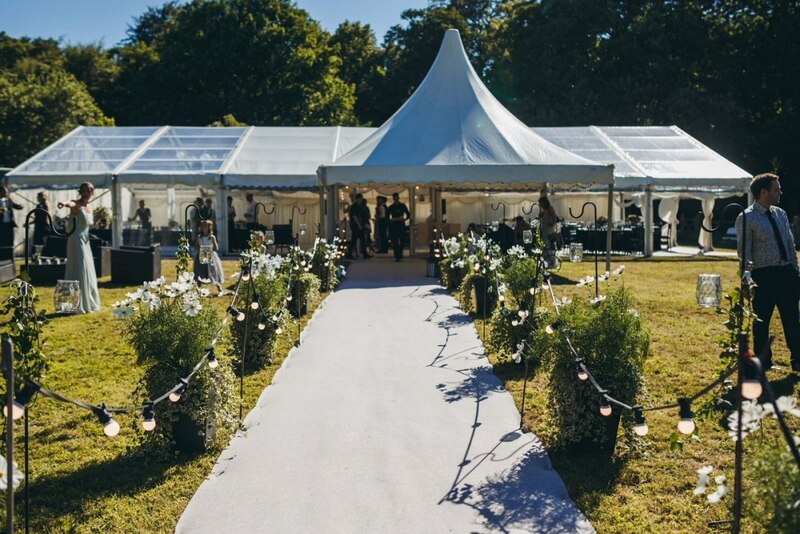 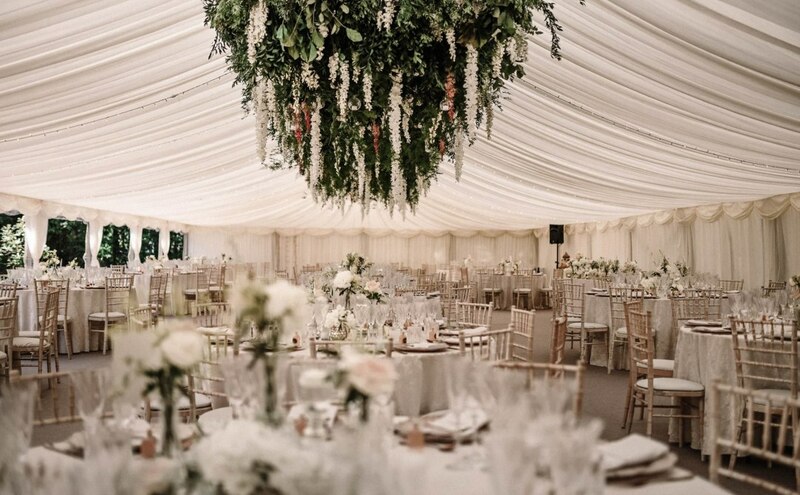 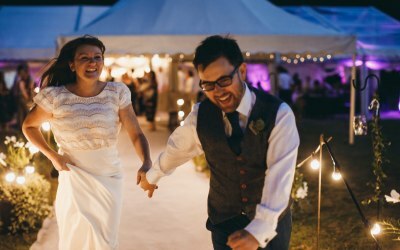 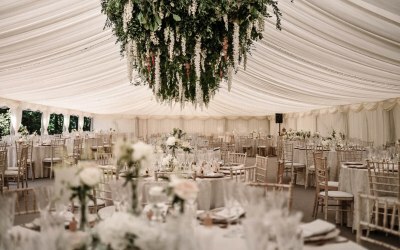 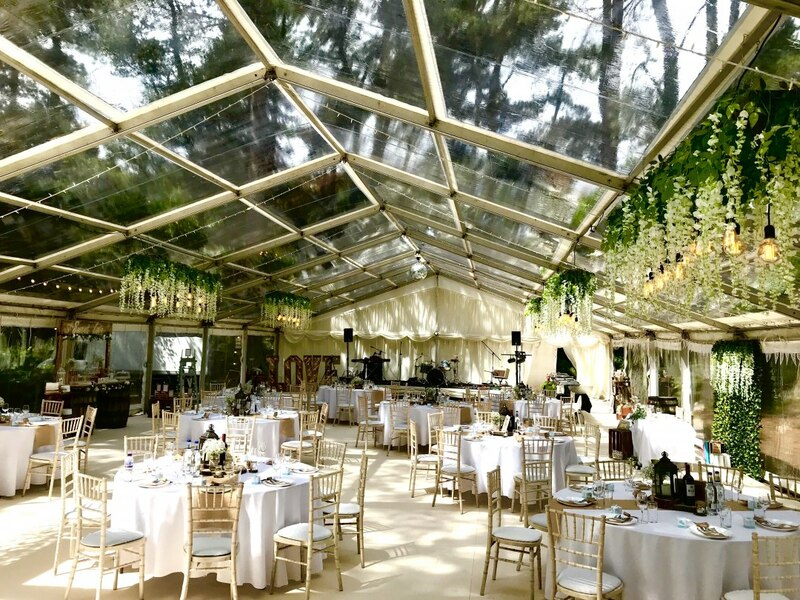 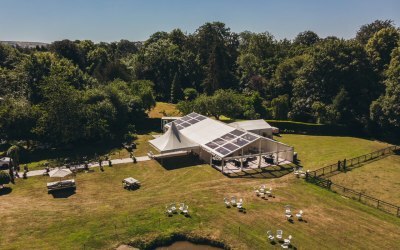 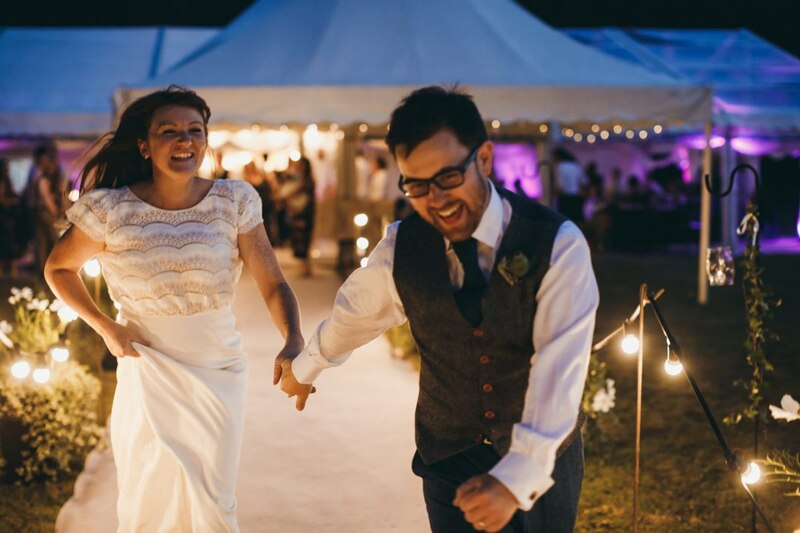 We at Elite Marquees have a wealth of experience and knowledge in everything there is to know about marquee hire and temporary structures. 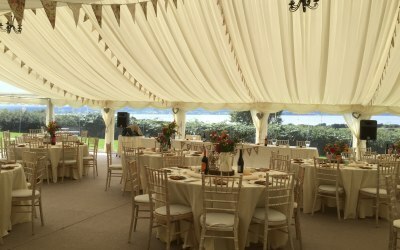 We cater for all types of occasions and events, spanning the entire North West Region. 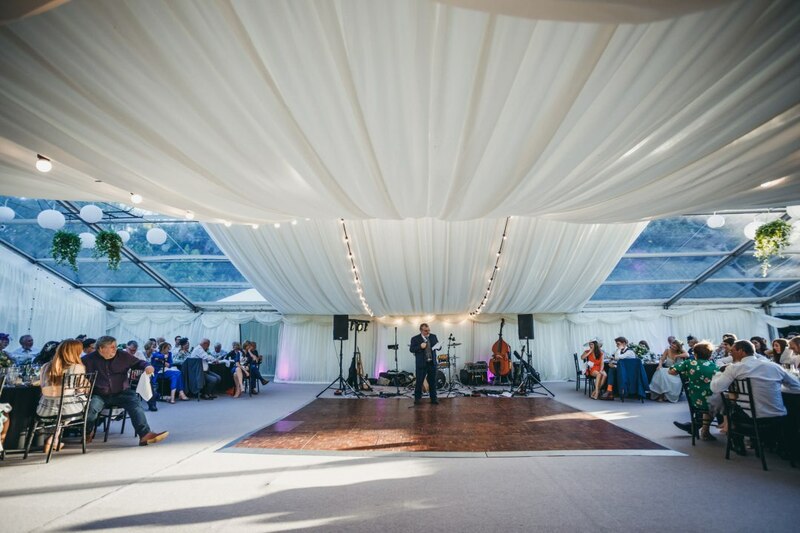 We have strong relationships with a range of supplies across the North West and Lancashire and if there is a specific requirement for your event then just let us know. 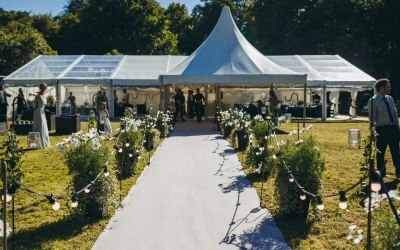 Our mobile service covers the whole of the UK offering years of experience in outdoor events and corporate hospitality, our amazing team can work in any environment or venue to create the ultimate bar experience, whether that’s a small party for 10 to a corporate event for 500-1000 we have the stock, staff and skills to cater for any event big or small. 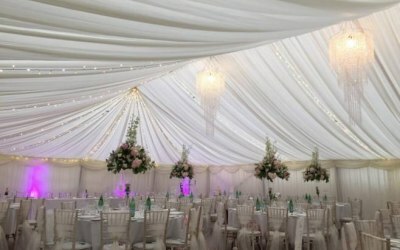 Really happy with the service from Elite, great priced drinks and friendly staff. The bar looked great and really made the party look the a part! 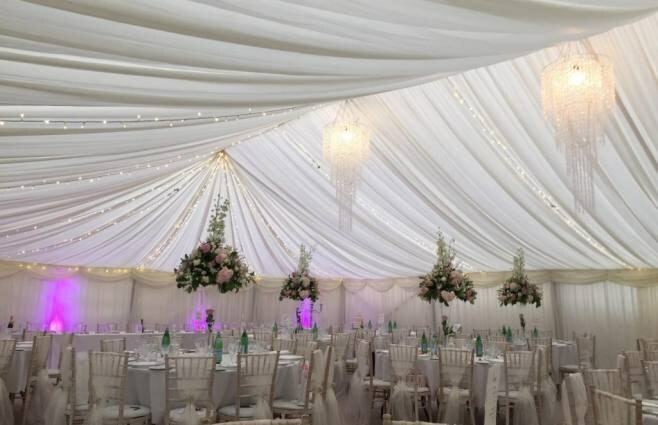 Get quotes from Elite Marquees Ltd and others within hours.